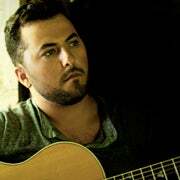 Tyler Farr was born and raised in the small town of Garden City, Missouri. The singer was first introduced to country music at age 16, when he spent a summer on the road with his stepfather, who played lead guitar for country icon George Jones. 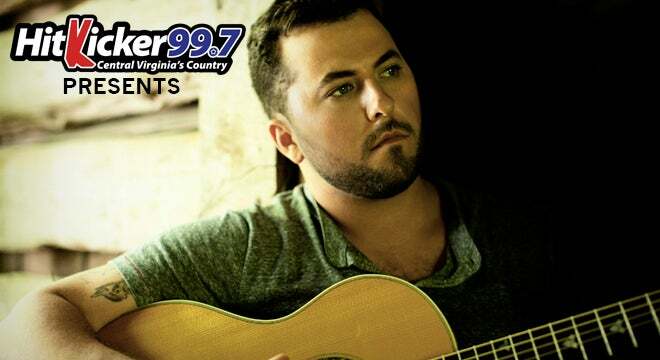 Farr grew to love country music, and he decided to make the move to Nashville to pursue a career as an artist. He landed a job working as a bouncer at the legendary Tootsie’s Orchid Lounge for five months until he was able to convince the management to let him sing. For the next few years, he would play the Tootsie’s stage four nights a week, in addition to working security at the door. An avid outdoorsman, Farr found a friend in award-winning songwriter and fellow outdoorsman, Rhett Akins. Rhett had heard some of Farr’s music, and he wanted to work with him. After writing with some of the best songwriters in Nashville, Farr eventually landed a publishing deal with Sony ATV/Monument Publishing, and it was that connection that ultimately helped him land his recording contract on Sony Music Nashville’s BNA Records. 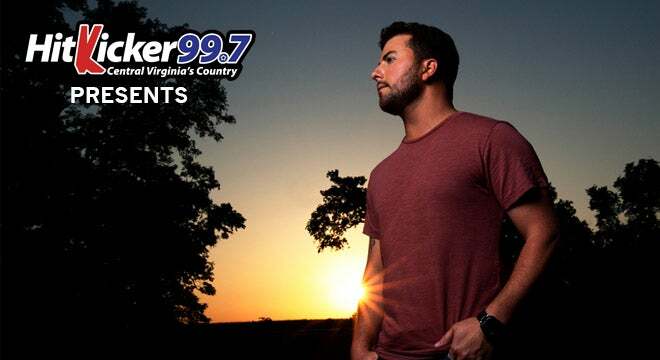 In addition to recording and songwriting, Farr has toured extensively with Colt Ford, for whom Tyler wrote the song, “Hey Y’all,” as well as opening for Jerrod Niemann and Lee Brice in early 2011 on The Higher Education Tour. Tyler’s four-song digital album, Camouflage – EP, is available now.